Shiva is the transformer. He appears terrible only to finish our dross. He is still beautiful. These blissful chants to Shiva in Hindi and English, sung by Sita Stuhlmiller, were recorded during the Satsangs of Swami Amar Jyoti at Sacred Mountain Ashram and Desert Ashram. Original and traditional compositions are sung solo and in layered vocals, accompanied on guitar, synthesizer, tablas and percussions. 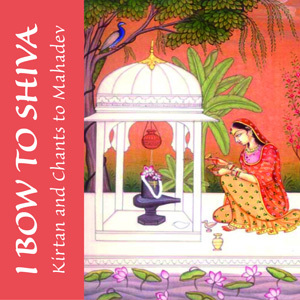 With their sweet inspiration and devotion, these chants to Shiva effortlessly awaken your love and aspiration for the Supreme.